As per the reports, this new incubator will only focus on those startups which are venturing into mobile internet and mobile commerce space; and initially a batch of 5 would be selected to kickstart the operations. This yet unnamed incubator is expected to start from May-June. Interestingly, as per Gopinath, who is the founder of Globals, this idea of a special incubator only for mobile based startups came from Guru Gowrappan who is the COO at Quixey, a search engine for mobile apps. Based in the US, Alibaba is a major stakeholder in Quixey. 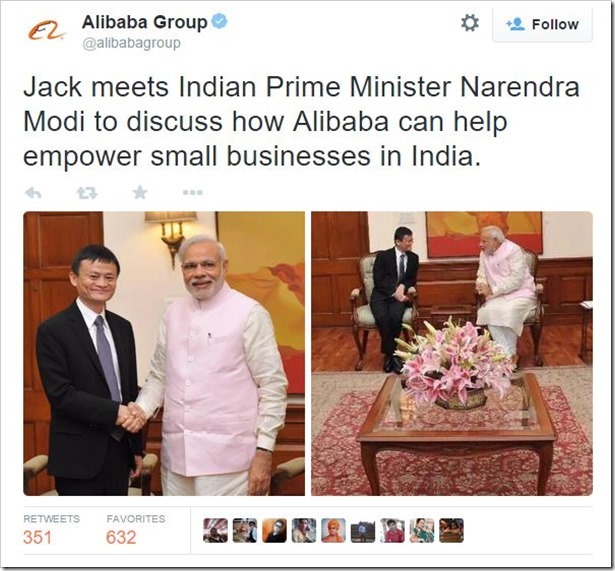 The announcement of mobile startup incubator comes right after this meeting between PM Modi and Jack Ma. 50 year old Jack Ma, the Internet tycoon who is worth $30 billion, is on his second visit to India after PayTm deal. Earlier when he had visited India, Alibaba had signed a MoU with Confederation of Indian Industry (CII) to help small and medium scale businesses from India connect with their Chinese counterparts, and scale their businesses mutually. Besides launching several projects including mobile incubator in Bangalore, inside talks are also on regarding a partnership with Snapdeal, which is right now India’s biggest B2B market place. Snapdeal’s founder Kunal Bahl has already stated that their business model is very close to Alibaba’s business model. 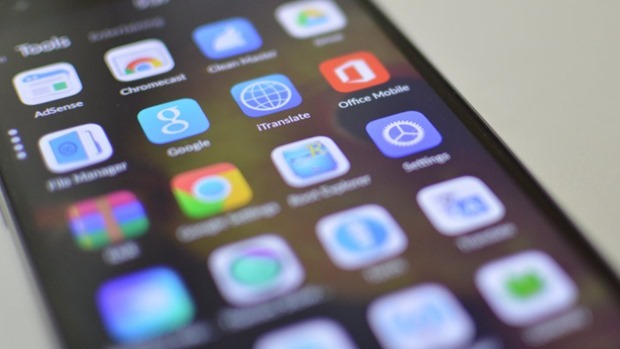 Considering the incredible growth of mobile users in India, especially the usage of mobile internet has skyrocketed during the last few years. So much is the impact of mobile that India’s biggest portals Flipkart and Myntra have ditched their mobile website and only concentrating on their mobile apps. Soon, they may even stop their desktop websites. The investor inside Jack Ma must be closely watching these developments, and this new mobile incubator is probably the first step.